Visit some of these places and your stay at One Virginia Avenue in South Rehoboth will be a memorable experience. 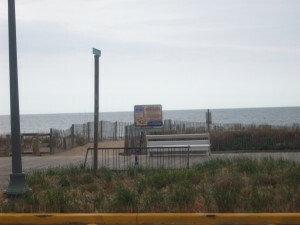 This Condominium is situated oceanfront in Rehoboth Beach in the Delaware Beach area. 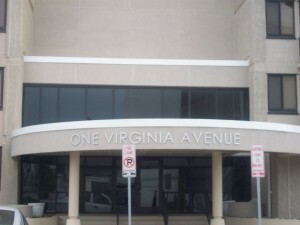 How to get in One Virginia Avenue? – From New York: – Garden State Parkway and go ahead to N. Jersey Turnpike, then go to Delaware Memorial Bridge, and then Rt. 13 and then to Rt 113, and then to Rt. 1 and then to Route 1-A and go into Rehoboth. Then Follow Rt. Go to 1-A (that is Rehoboth Avenue) and go and you will reach the beach.